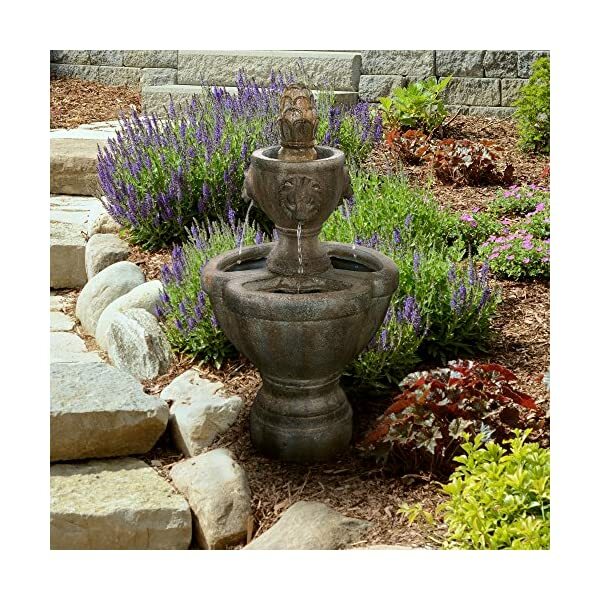 The soothing water sounds and antique look of the Lion Head Water Fountain by Pure Garden brings tranquility, relaxation, and classic beauty to your outdoor living area. 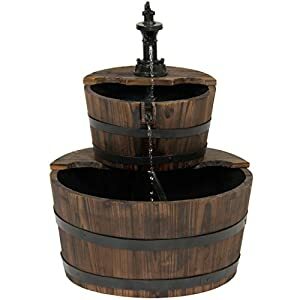 The outdoor fountain features a polyresin construction for weatherproof durability, included pump with maximum flow of 93 gallons per hour, and is easy to set up for low stress assembly. 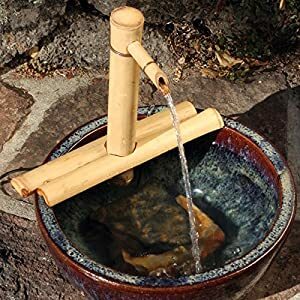 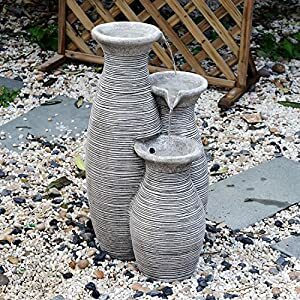 Whether you use this fountain as decoration in your garden, on the patio, on your deck, or near the entranceway in front of your home, this water fountain is sure to bring an ambiance of peace and serenity, while leaving an elegant lasting impression! 434 queries in 1.101 seconds.